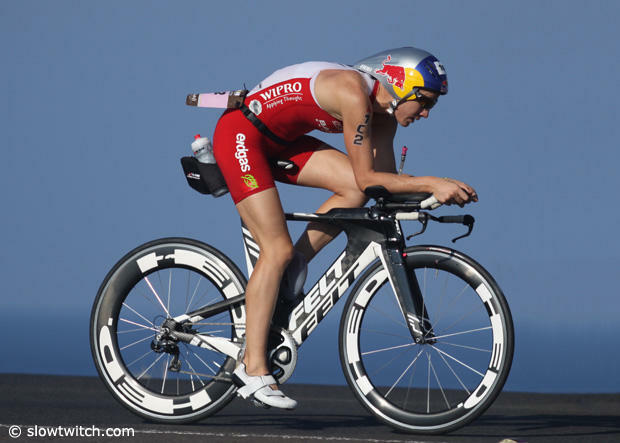 Ironman™ World Championships are on this weekend, streamed live via Redbull TV from Kona, so I thought I would have a bit of a look at some the statistics and race predictions that are floating around the old “Interweb”. Thorsten from www.trirating.com has published his Kona report and there have also been some interesting data published by best bike split www.bestbikesplit.com, and I thought it would be worth having a look at the analysis that these sites have undertaken. 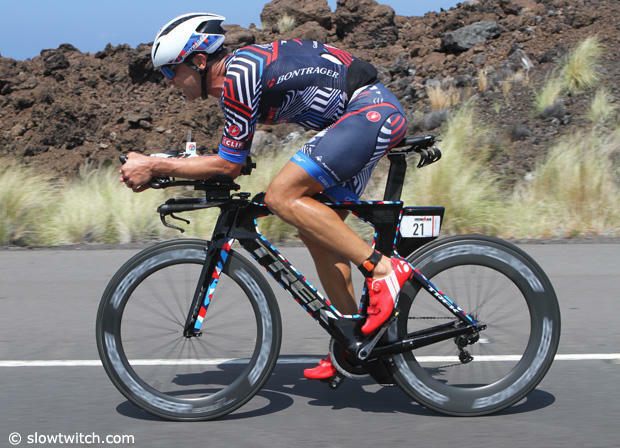 The team at Best Bike Split, have published a series of data utilising their bike split modelling tool, predicting times for Jan Frodeno, Sebastian Kienle, Lionel Sanders, Ben Hoffman, Tim O’Donnell, Daniella Ryf, Heather Jackson and Sarah Piampiano. 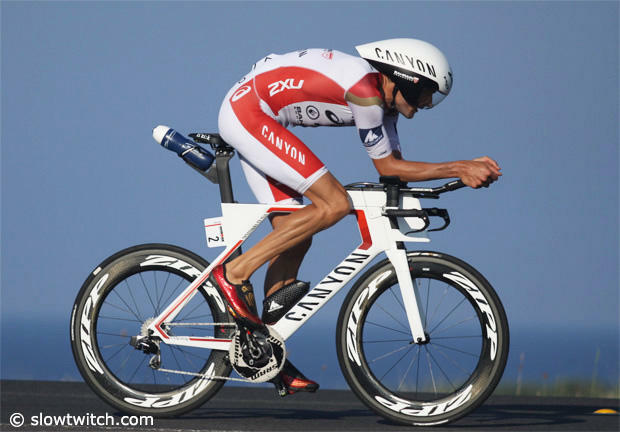 In this article we will have a look at each athlete, and compare the modelling from Best Bike Split, with TriRating and their previous results for the bike over the last three (3) years. Please note in the following analysis I have utilised the Best Bike Split modelling and adjusted for TriRating bike split prediction. The heaviest of all the athletes we are analysing at 75kg. Bike split in 2014 was almost 12minutes slower than that predicted for 2017. TriRating has predicted Jan to be 53 seconds quicker than Best Bike Split (2017). The second highest FTP of all the athletes we are analysing at 383 watts. The largest discrepancy in the prediction from TriRating and Best Bike Split, 4 minutes and 7 seconds (2017). TriRating have predicted for Kienle to have his fastest bike split in 2017, when compared to the previous three years. The highest FTP of all the athletes we are analysing at 400 watts, and corresponds with the highest watts per kg (5.52 w/kg). Bike split in 2015 was over 10 minutes slower than that predicted for 2017. The only athlete in the analysis with a predicted average watts for 2017 above 300. Best Bike Split have predicted Sanders bike split to be 1 minute and 12 seconds faster than TriRatings. 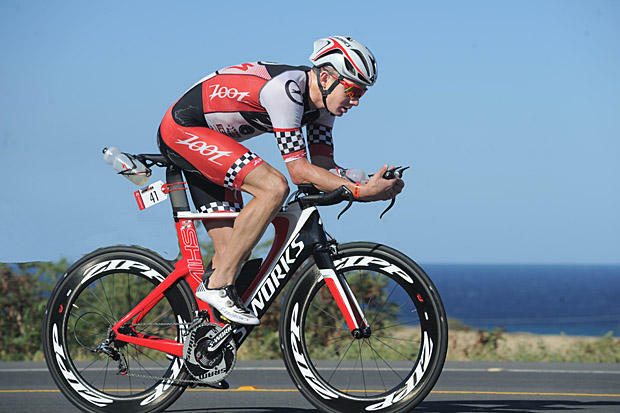 Hoffman has steadily dropped his Kona bike split from 2014, and both TriRatings and Best Bike Split have predicted this trend to continue. Best Bike Split have predicted Hoffmans bike split to be 1 minute and 13 seconds faster than TriRatings. The lowest FTP of all the male athletes we are analysing at 359 watts, and corresponds with the lowest watts per kg (4.82 w/kg). Bike split in 2014 was over 10 minutes slower than that predicted for 2017. 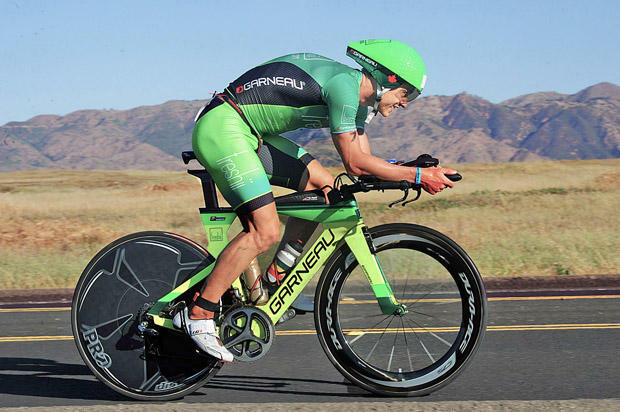 TriRating have predicted O’Donnells bike split to be 31 seconds faster than Best Bike Split. The highest FTP of all the female athletes we are analysing at 309 watts, and corresponds with the highest watts per kg (5.24 w/kg). Bike split in 2014 was over 5 minutes slower than that predicted for 2017. Best Bike Split have predicted Ryfs bike split to be 1 minute and 2 seconds faster than TriRatings. Bike split in 2015 was over 7 minutes slower than that predicted for 2017. Best Bike Split have predicted Jackson’s bike split to be 33 seconds faster than TriRatings, the closest of any the athletes analysed. TriRating have predicted Piampiano’s bike split to be 2 minutes and 37 seconds faster than TriRatings, the closest of any the athletes analysed. So there you go, a bit of a rundown on the predicted bike splits for the race this weekend. For many of the athletes the predicated times are close, with an even split between Best Bike Split and TriRating for the faster bike times. The interesting thing to consider is the difference in watts required to gain a little bit of time, and how this then effects their subsequent run split. Anyway happy viewing and we will see how many of the predicted times are proven true.